I like everything, literally. 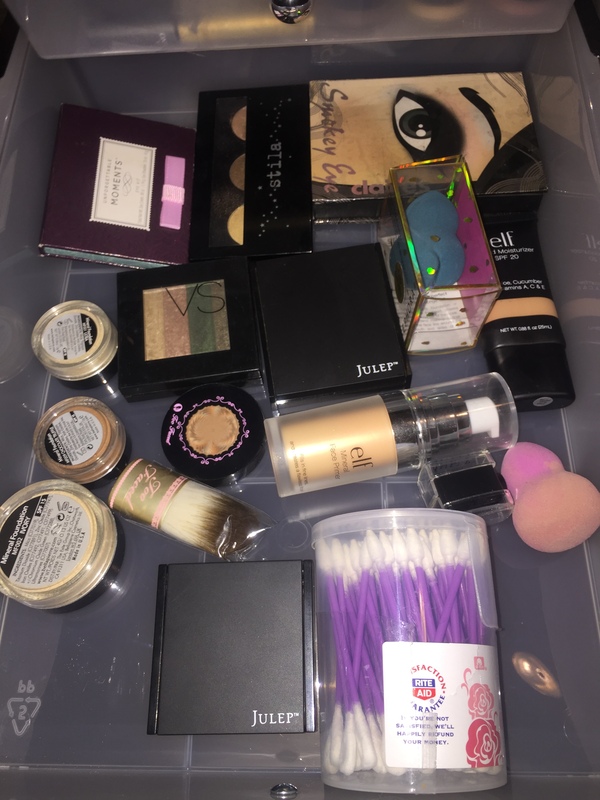 Here's my take on all the stuff for things that I've come across. I’ve been sick so I haven’t had the drive to sit and really think of something cool for everyone to read about. However, I do have a bunch of stuff I want to share so I figured I’d do a bit of this and that in today’s post. 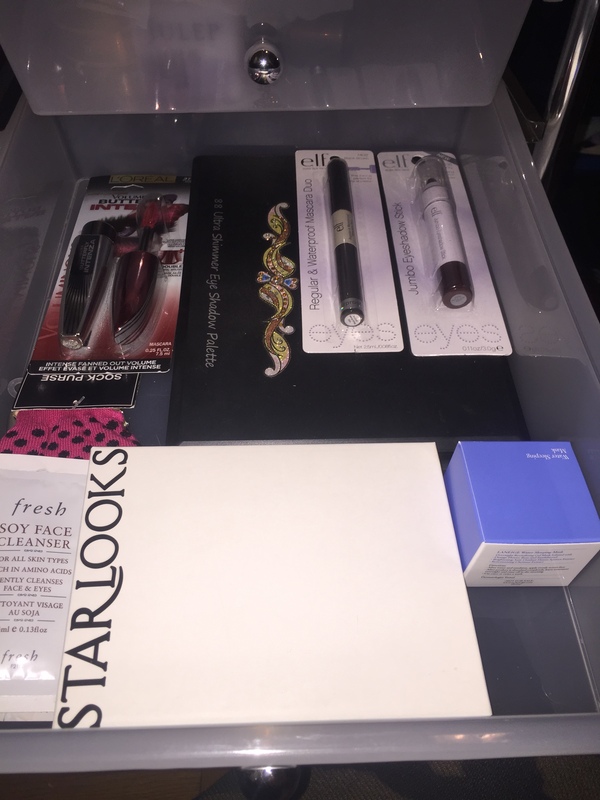 First, I selected my January 2015 Maven Box from Julep, I’m not overly thrilled with anything but there were a few things that I wanted to snag. I love the Luxe Lip Treatment they sell and now they are coming out with tinted ones…yes, please. 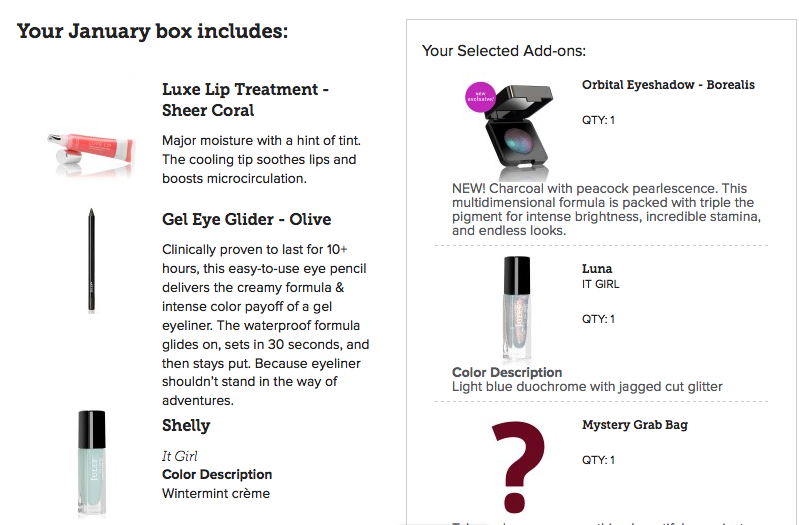 I’m also excited about their Olive Gel Eye Glider as I have hazel eyes and we all know that’s a big yes! The new Orbital release is stunning, the swatches didn’t overly impress me but I believe more of the color will show if you wet the product and use it as a liner, I’ll surely let you all know if my assumptions are correct. I needed Shelly as that’s my nickname for my little sister, truthfully I could care less about the color – though it is very pretty! Luna is so pretty as well, it also reminds me of Harry Potter which is always a plus in my book. The Mystery Grab Bags always sucker me in – plus I was able to apply 3200 Jules to this order. 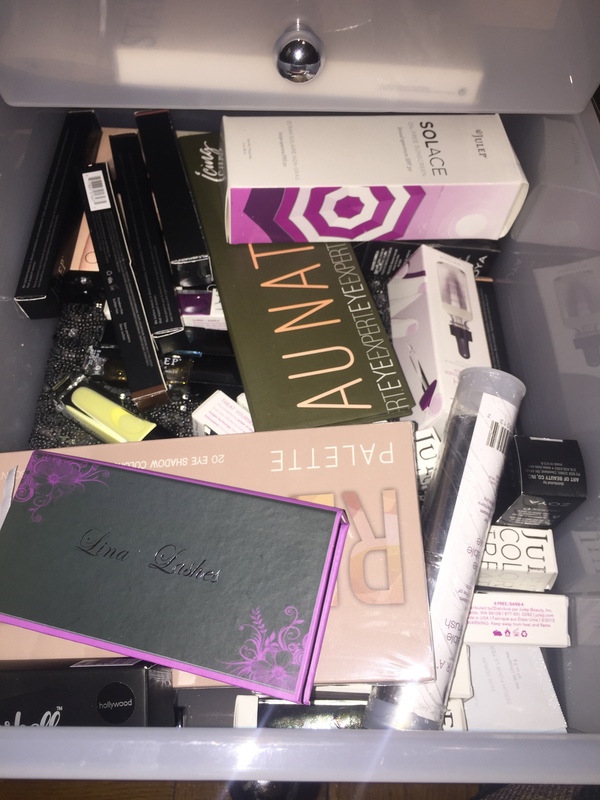 I really only paid for the grab bag and Luna…deal alert! 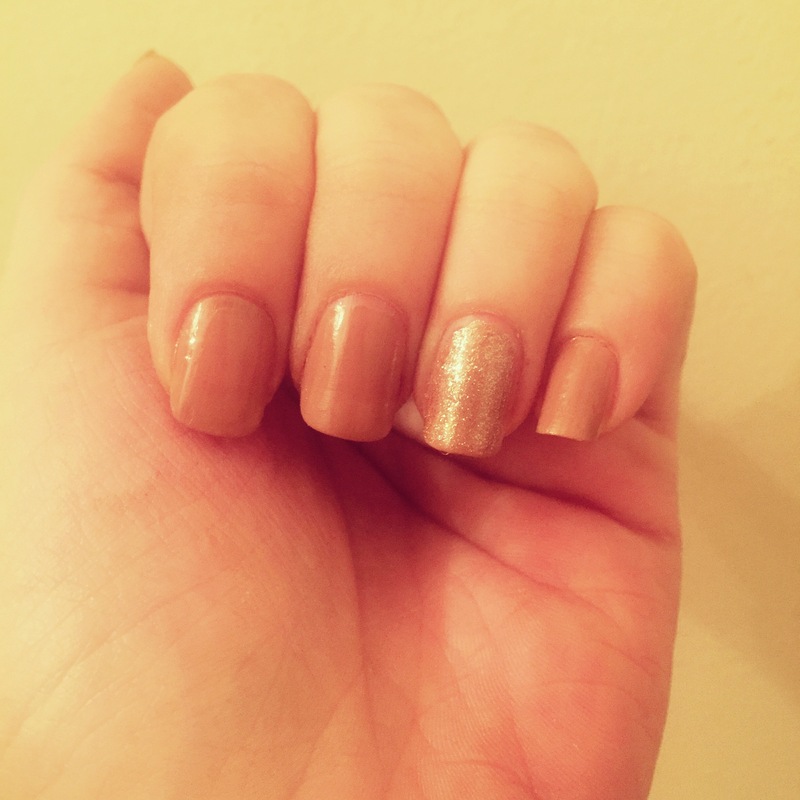 Above I did a stunning Julep Annemarie mani with an Adele accent nail – beautiful! 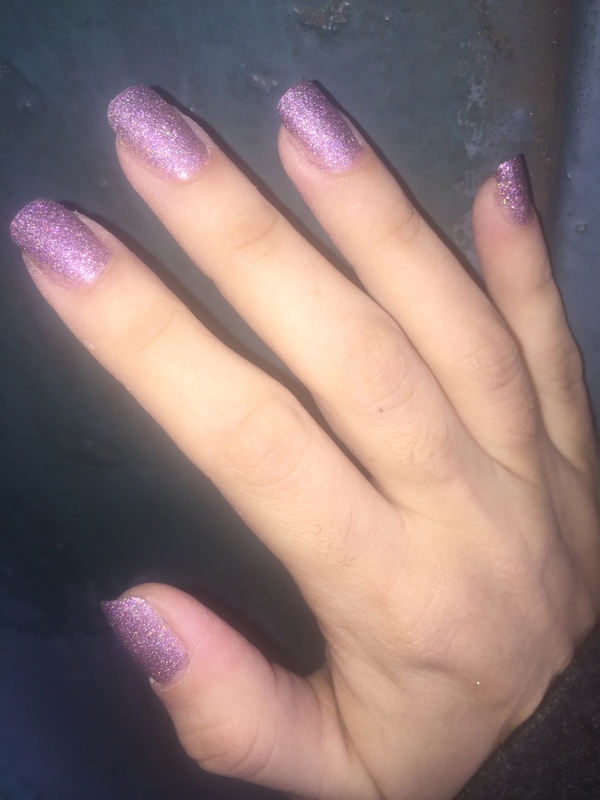 Below is a 3x coat mani of Julep’s Queen Anne, love the sparkle. 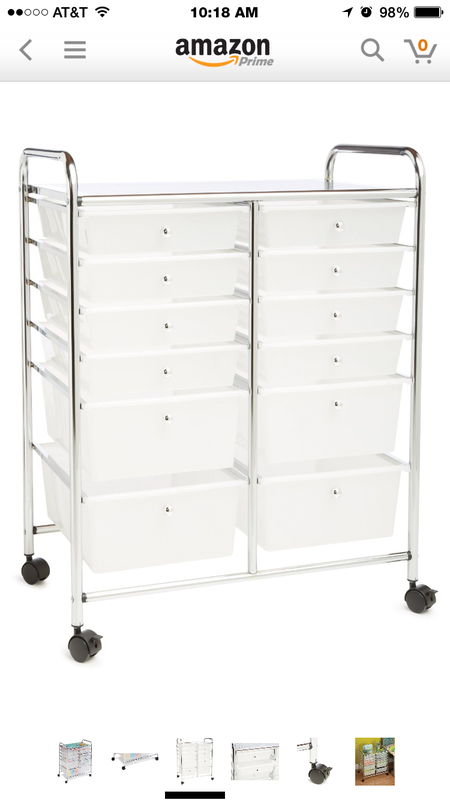 I had mentioned that I bought one of these Honey-Can-Do carts to help me get some kind of organization going that’s appropriate for the size of my cosmetics collection. I love the cart, it was easy to put together and all, but it’s still not big enough. 🙂 I suppose I will need both a Melmer and Helmer once I move. 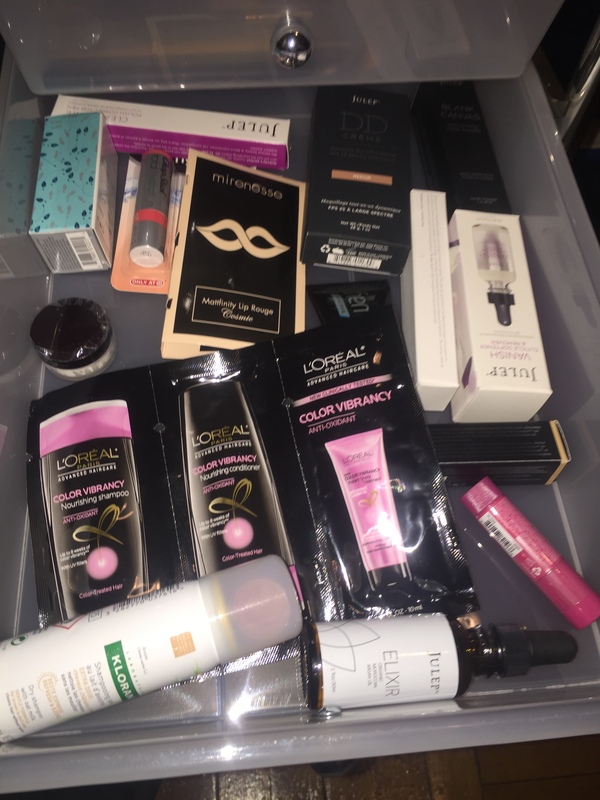 For now – it does suffice, take a look at some of my drawers after the jump! ← What I’m Subscribed to RIGHT NOW! 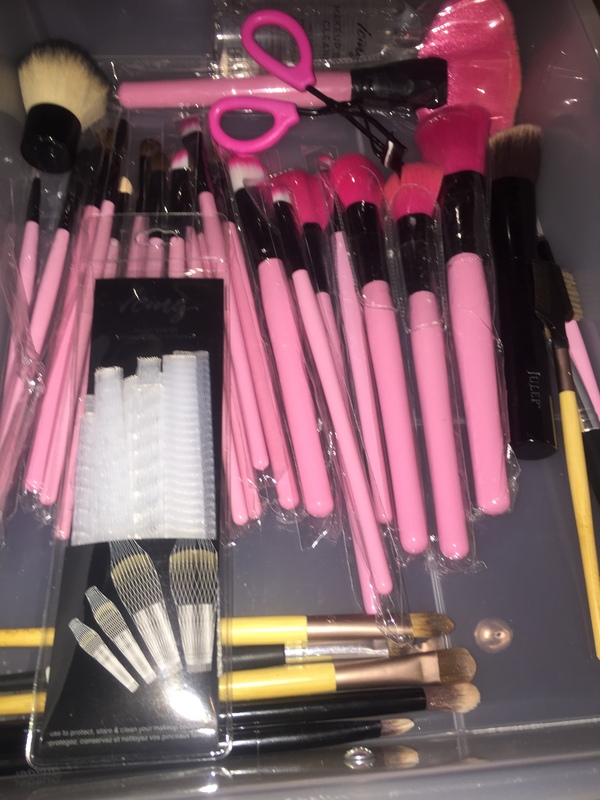 Great job working on getting organized! 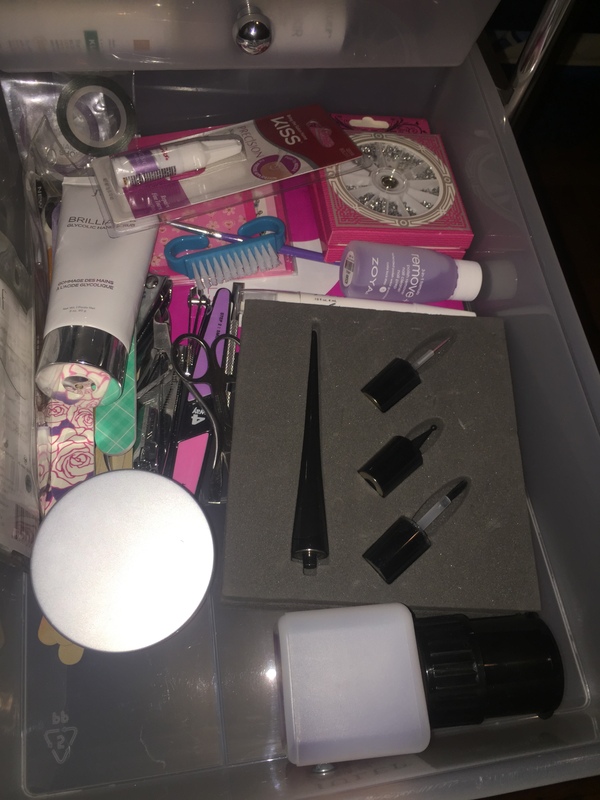 I keep looking at different storage solutions for my growing collection but haven’t committed to anything yet. Love this! 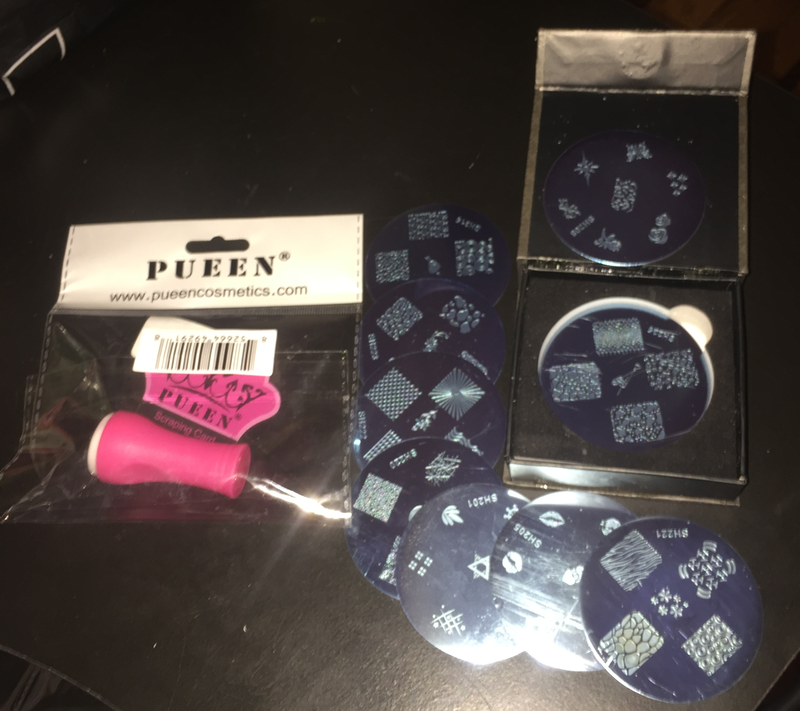 Can’t wait to see what you think of the stamping kit. I’ve been wanting to get one as well. 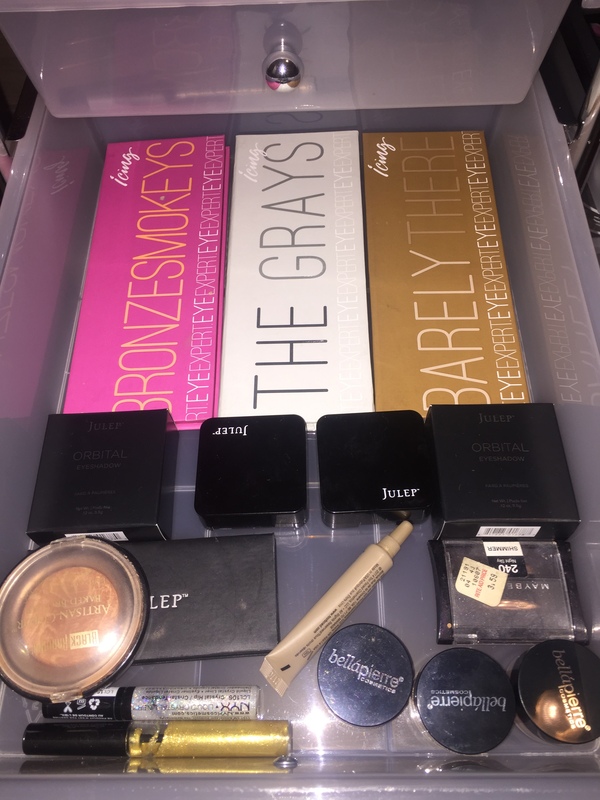 One of my New Year’s resolutions is to get more organized so I will definitely take a look at that cart! 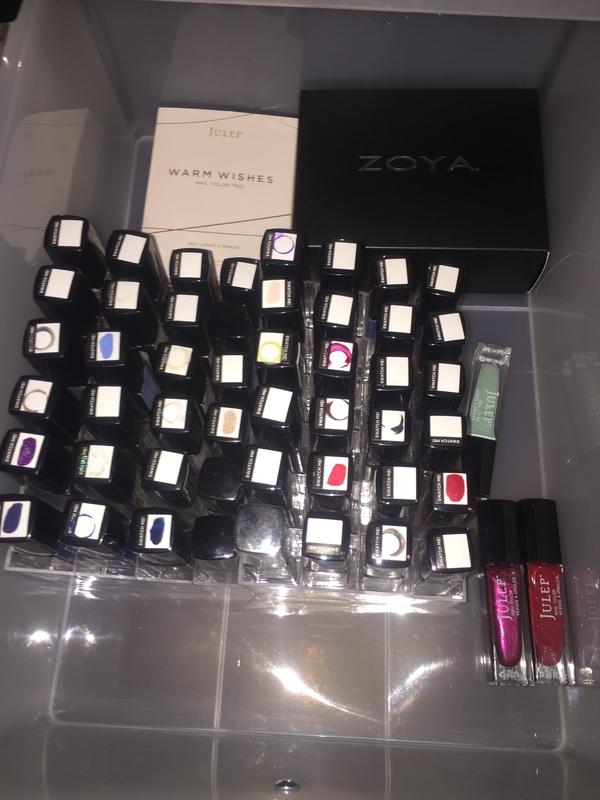 How are Julep nail polishes? 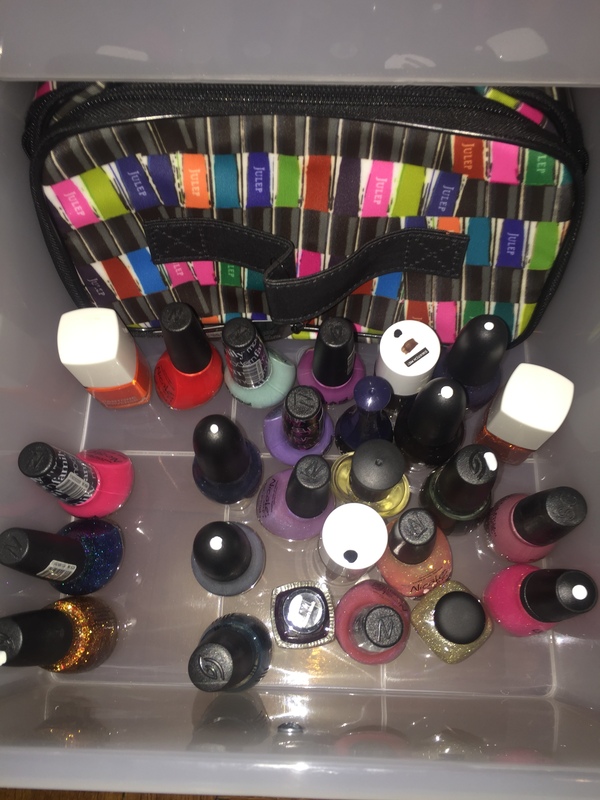 I have never used them before but I love nail polish! The Julep shadow looks amazing too. Can’t wait to see swatches! Swatches are coming soon 🙂 And yes! 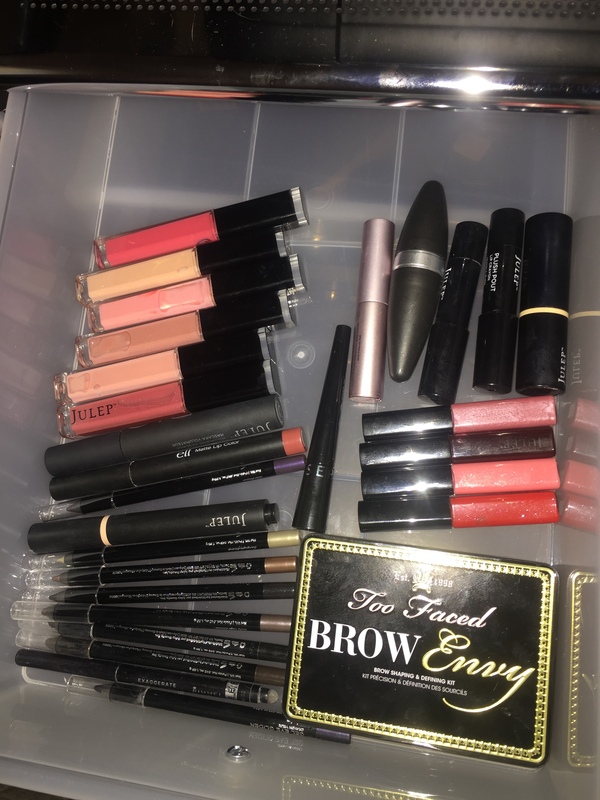 Theor makeup products are great – mascara, eyeliners which are gel gliders and quite inpressive ones at that, shadows, 2 palettes, lipglosses, lip crayons, bronzers, blushes, lipstick – they have a great line going. Love the color of your Queen Anne polish! But then I haven’t met very many purples I don’t like. Stuff For Things received the Liebster Award!